Last year when one of Dr. Frankel’s patients mentioned a local Christian Rock band, Sanctus Real, had been nominated for Best Contemporary/Pop Gospel Album (Pieces of a Real Heart), but needed sponsors for The Grammy Awards Ceremony he did not hesitate to help out. The entire band is “Toledo-Grown”. Supporting Toledo comes easy for Dr. Frankel as he and his father Sheldon have been a strong presence in Toledo’s Dental Community for over 65 years. The lead singer and guitarist Matt Hammitt is generously sharing songs originally inspired by his son, Bowen, and a very personal experience. Giving comes natural to Matt. Toledo’s greatest treasures are her citizens, who are willing to give of themselves. Over a Barrel? Toledo Horsewoman Keeps You Smiling! 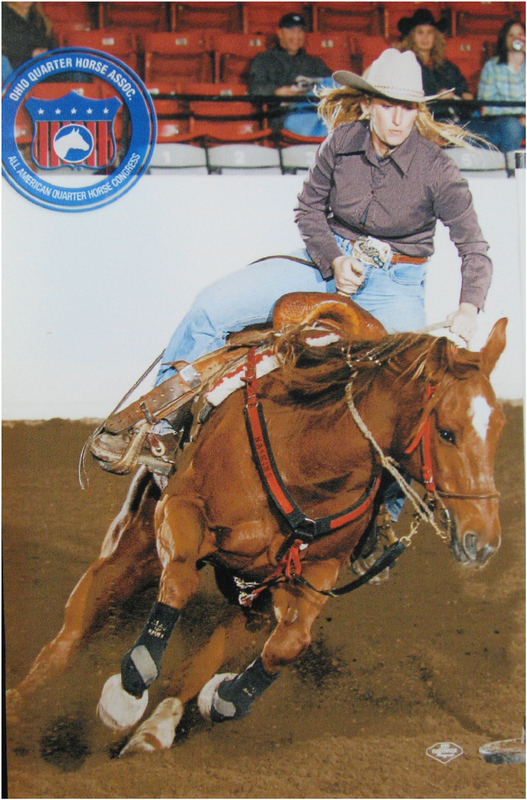 Crystal Haskins is a Registered Dentist Hygienist, an Expanded Function Dental Assistant, Clinical Office Manager and a Professional Barrel Racer! 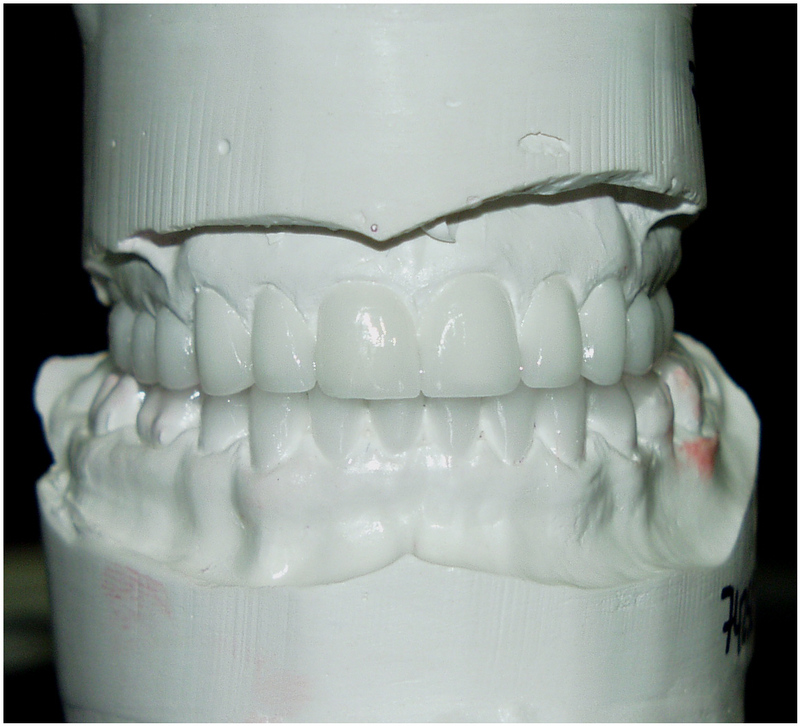 Jon Frankel, DDS relies on Crystal’s fast paced, precise technique. 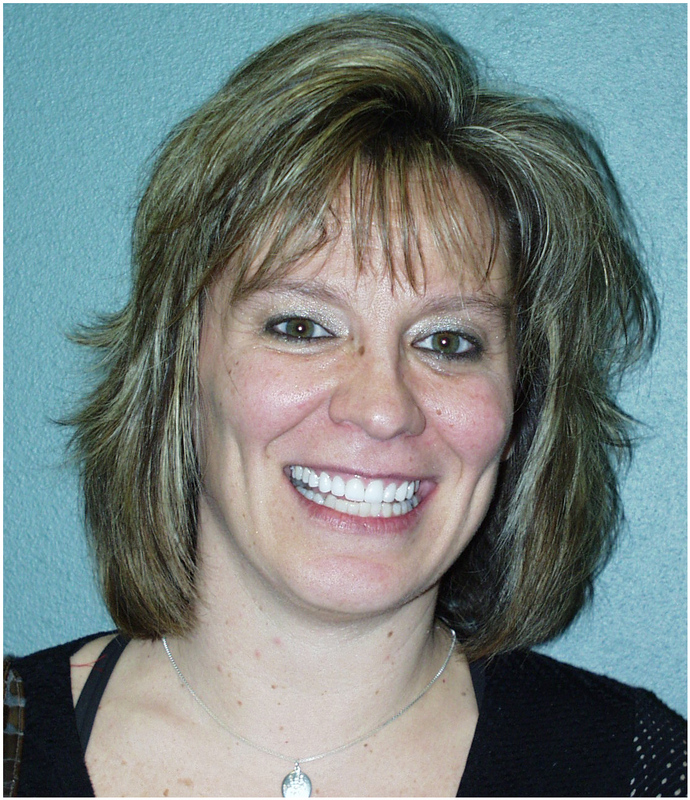 Patients comment on her gracious smile and sunny disposition. If anyone asks, let them know in Toledo, Cowgirls do it BEST! Losing Teeth the Healthy Way in Toledo, Baby! Healthy baby Teeth are Important. Decay in baby teeth can spread to the underlying permanent teeth. The primary dentition or baby teeth act as guides for the secondary or permanent adult dentition. Early visits to Dr. Frankel offer children a life-time of dental health and fear-free dental office visits. 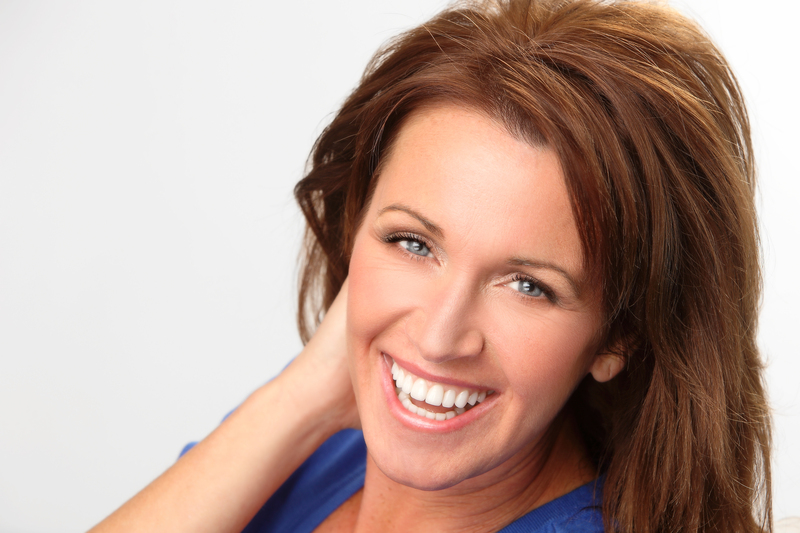 Featured in The Toledo Free Press and on Toledo Channel ABC 13 News and TLC’s ‘Extreme Couponing’, Joni Meyer-Crouthers has been sharing her beautiful smile and infectious laugh with Jonathan Frankel and his staff for years. Silently encompassing an innate understanding of value and valor, Joni is no longer one of the Toledo Area’s best kept blessings!